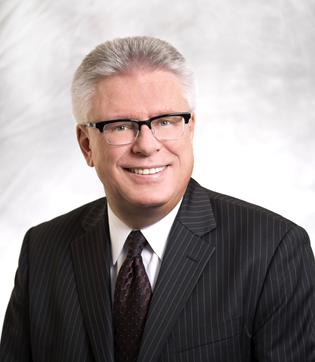 WeirFoulds LLP has been serving clients in complex and challenging matters for more than 150 years. As construction projects and contracts become more complex, and as the risks associated with these projects grow, the firm is applying its expertise from the earliest stages, right through project completion. 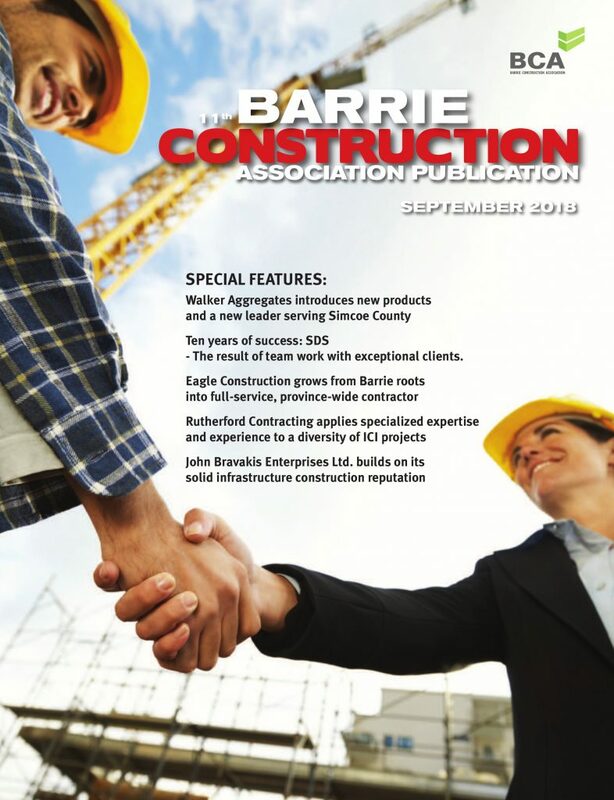 She says companies must not only be focused on the construction in the field, but also be mindful of the contract provisions regarding claims for additional compensation and time to ensure the notice of claim provisions are being met. Add to that change orders, consultant payment application processes and you still only scratch the issue’s surface. 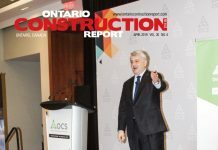 Adding to this, he says, is the increasing challenge of having the necessary skilled workforce, both in the trades and among engineers and architects to cope with the demand, when there are in fact growing shortages of skilled and experienced people to help develop them within the industry. 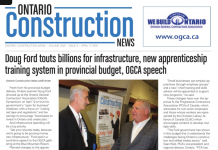 While some projects and groups such as Infrastructure Ontario, have gone the route of the P3 project delivery model, where planning and risks are reassigned, others are still seeking solutions to the challenge. For more information, visit http://www.weirfoulds.com.